Inside this box is the world’s first high-definition moving magazine cover. 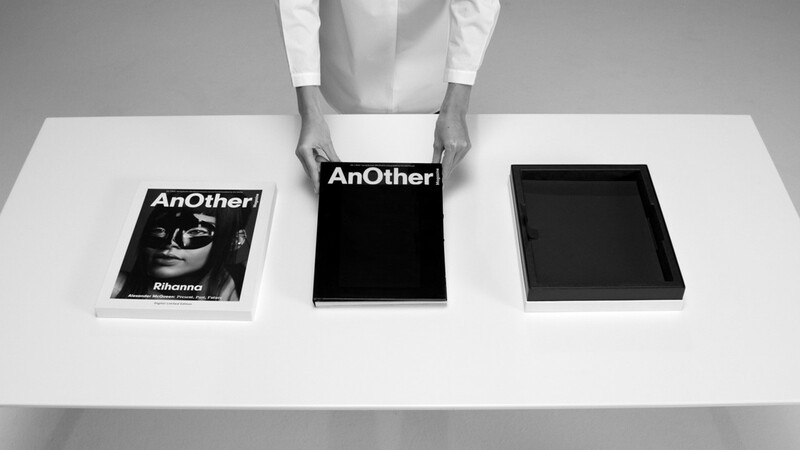 AnOther Magazine, PCH, Rihanna and Alexander McQueen have collaborated to bring the latest new technologies to a traditional magazine format. This is the moment that print became digital. This innovative magazine experience brings together the worlds of fashion, technology, publishing and music. An exclusive moving cover film captures pop pin-up Rihanna celebrating the fashion of Alexander McQueen, alongside a specially created soundtrack compiled by John Gosling. Inside is the complete print magazine: 440 pages of fashion, interviews, literature and more. AnOther Digital Limited Edition is a beautiful, unique design object, strictly limited to 1000 numbered editions. Using the control panel, plug in your speakers or headphones and play/pause, scroll forward/back and control the volume. In Video mode, experience Rihanna in glorious HD, filmed by Inez and Vinoodh and styled by Katy England. In Audio mode, flick through the magazine to The Sound of McQueen, an album-length soundtrack compiled especially by John Gosling from the best of Alexander McQueen show music. Raymond Watts and Jim Whelan. 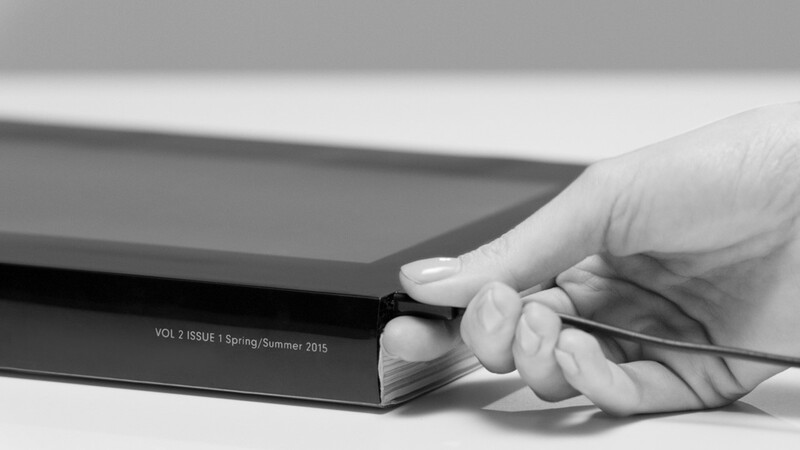 could this be a window into the future of magazines? We hope you enjoy the AnOther Digital Limited Edition. 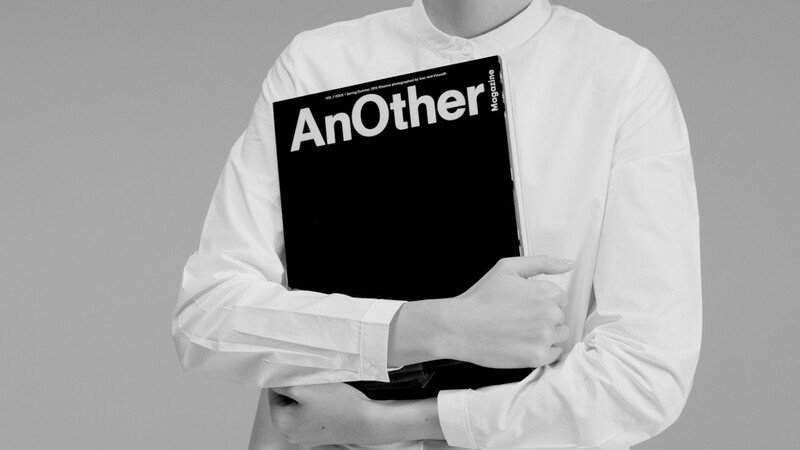 The AnOther Digital Limited Edition is available from March 5 for £125/125 euros from Selfridges, Colette, Yoox.com, Brown Thomas, Opening Ceremony New York and Dover Street Market Ginza Tokyo. Watch the full advert for the AnOther Digital Limited Edition here.